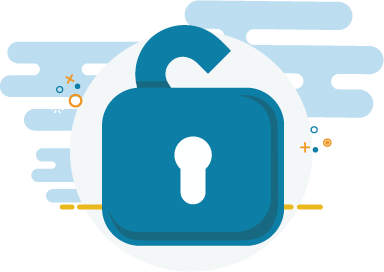 The Public Services Card establishes and fully authenticates your identity assisting you in accessing a range of public services in an easy and safe manner. 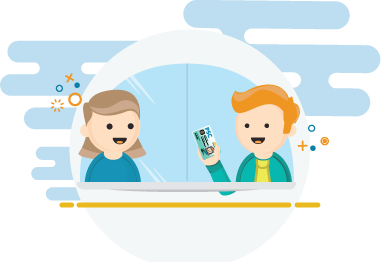 The Public Services Card assists you in accessing a range of public services both in person and online in an easy and safe manner. 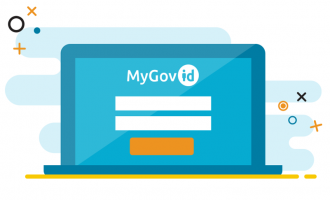 To get your Public Services Card, register for a Face-to-Face appointment at over 100 centres nationwide. 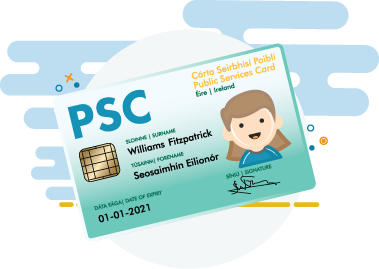 The Public Services Card has multiple safeguards at the highest international standards, to prevent and detect tampering with the physical card and its contents.